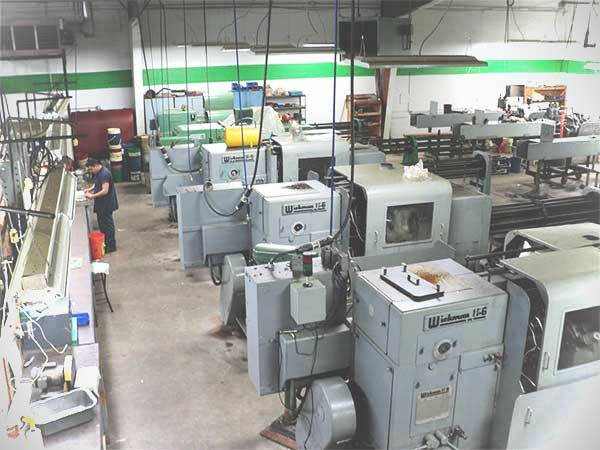 Horizon Manufacturing Industries, Inc. is a full-service machine shop located north of Seattle in Arlington, Washington. For over 25 years, Horizon has been committed to providing quality machined products, and machining services to a wide variety of industries across the United States and Canada. Our state of the art equipment, and talented team are ready to assist with your next project! 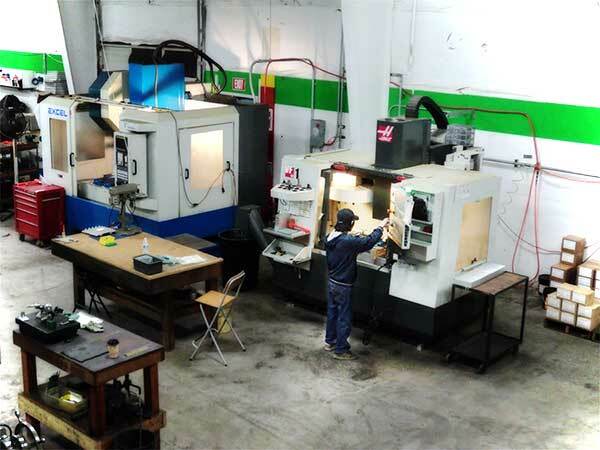 Horizon Maufacturing is a full-service machine shop offering a wide array of services including Screw Machines, CNC turning and milling, Centerless and CNC grinding, EDM, Stamping, metal fabrication and more. 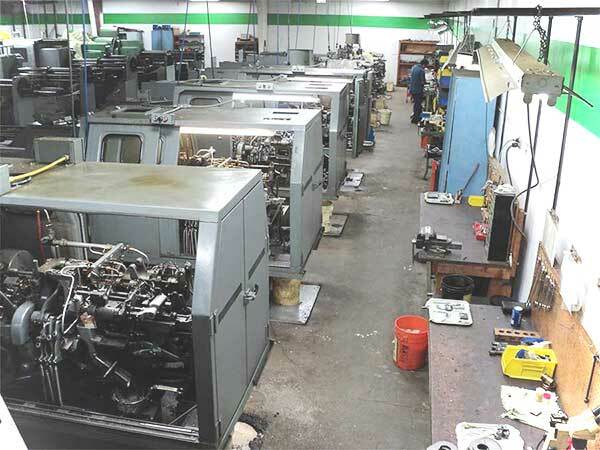 Our mechanical assembly techniques ensure cost-effective and on-time assembly of your products. 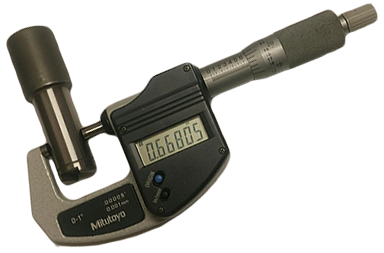 We can assist you from the prototype stage to high-volume production. Word of mouth doesn’t come easy. 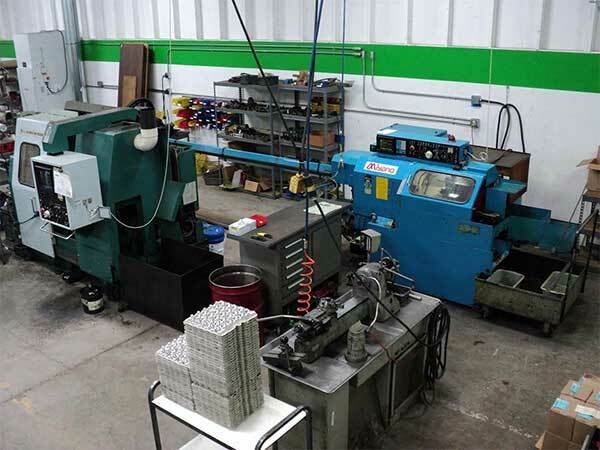 We place great pride in earning new business based on the positive experiences our machining services have provided to OEM’s and component suppliers.